I have a tragic story to tell. Actually, it's not at all tragic, but it was quite upsetting in the moment and there are other really tough things happening right now, so I'd prefer to focus on this trivial story. Ok with you? Great. Imagine this: I'm with my friend in the mall, going to pick up some color supplement from Lush (my version of foundation). As you may remember, I wrote about how I finally cleared up my skin by switching to natural products and Lush has become my go to place. To my horror, when we walked over to the makeup area they were completely out. I quickly asked a worker if they had more and he gave the most dreaded answer: it's discontinued. What!? Discontinued? No, no, there must be some mistake. Cue my friend searching on her phone and me calling a friend who works in another mall to have her investigate too. Despite our best efforts, we could not find this elusive product. There are few products I care this much about, but I am hopelessly devoted and could not end the hunt there. Miraculously, I discovered an eBay seller in the UK who just so happened to have my color, but I was outbid while at work. I took to Twitter for some answers, and was told that there wasn't any information about a replacement product. But I was advised to "keep my eyes open on our social media for updates." Thanks, no thanks. After trying a Burt's Bees foundation that made it look like I was wearing makeup (I want foundation to basically melt into my skin) and watching more YouTube review videos than I'd like to admit, I finally ended up with a BB cream from Kiehl's. Today is my first day wearing it, so fingers crossed it'll hold me over until Lush comes out with something new. 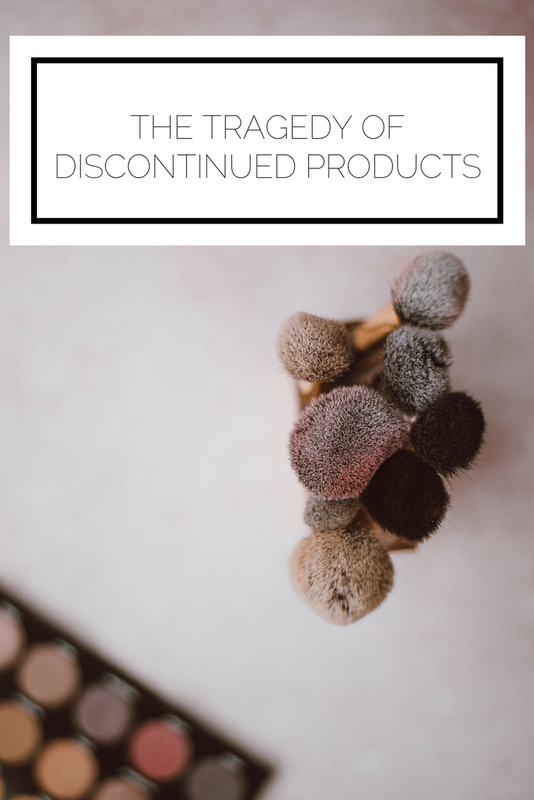 Have you ever had a favorite product discontinued? How do you decide on a new one? Any advice for how to move on would be much appreciated! P.S. 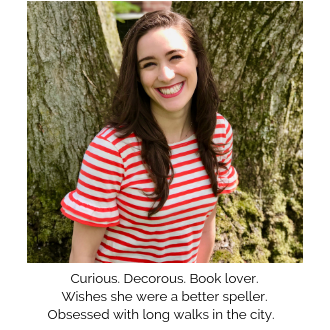 Sorry for this short post! I promise you I had a post prepared, but when I went to schedule it, it was deleted. I vow to work on posts further in advance and draft them in a Word doc to avoid this situation in the future.